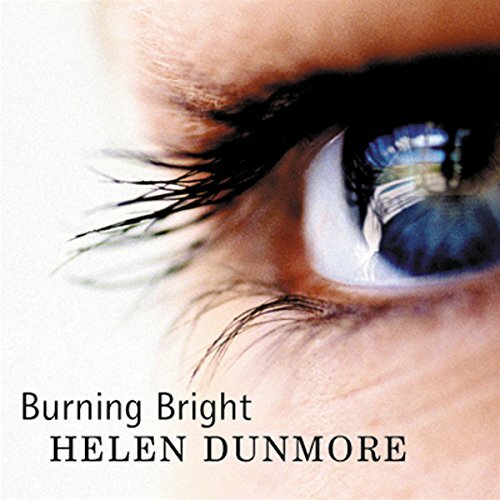 Showing results by author "Helen Dunmore"
It is1792 and Europe is seized by political turmoil and violence. Lizzie Fawkes has grown up in radical circles where each step of the French Revolution is followed with eager idealism. 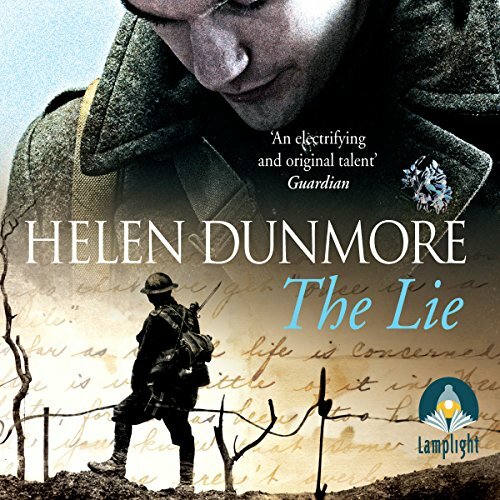 But she has recently married John Diner Tredevant, a property developer who is heavily invested in Bristol's housing boom, and he has everything to lose from social upheaval and the prospect of war. Diner believes that Lizzie's independent, questioning spirit must be coerced and subdued. She belongs to him. By the Sunday Times best-selling author of The Lie. 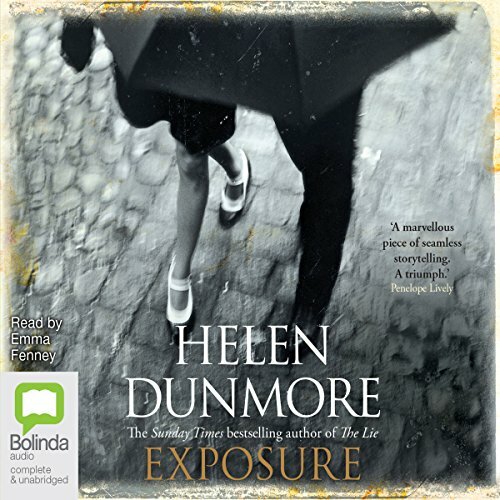 Forbidden love, intimate betrayal and the devastating power of exposure drive Helen Dunmore's remarkable new title. London, November 1960: the Cold War is at its height. Spy fever fills the newspapers, and the political establishment knows how and where to bury its secrets. When a highly sensitive file goes missing, Simon Callington is accused of passing information to the Soviets and arrested. A Trapped in the Driveway Book! 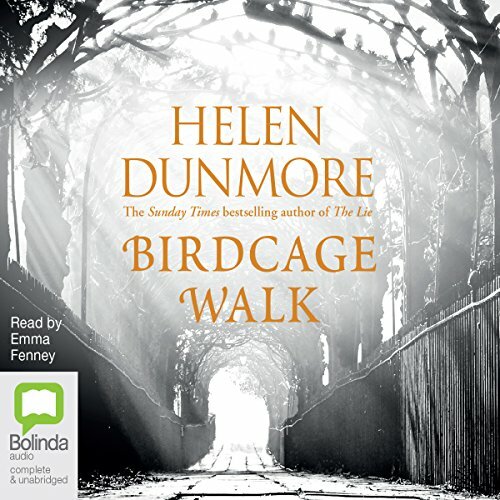 Haunting, uplifting, beautiful: the final work from Helen Dunmore. 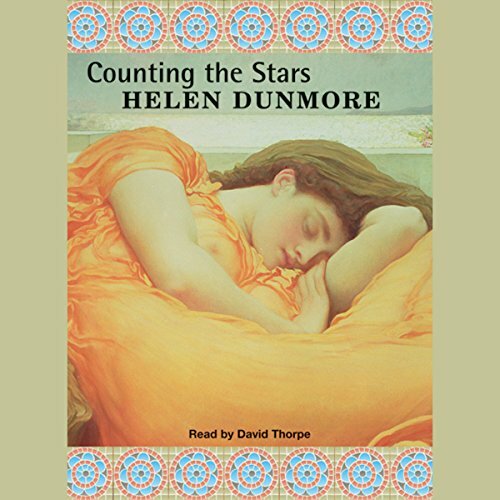 Helen Dunmore passed away in June 2017, leaving behind this remarkable collection of short stories. With her trademark imagination and gift for making history human, she explores the fragile ties between passion, love, family, friendship and grief, often through people facing turning points in their lives. Leningrad in 1952: a city recovering from war, where Andrei, a young doctor and Anna, a school teacher, are forging a life together. Summers at the dacha, preparations for the hospital ball, work and the care of 16-year-old Kolya fill their minds. They try hard to avoid coming to the attention of the authorities, but even so their happiness is precarious. Stalin is still in power, and the Ministry for State Security has new targets in its sights. Leningrad, September 1941. German tanks surround the city, imprisoning those who live there. The besieged people of Leningrad face shells, starvation, and the Russian winter. 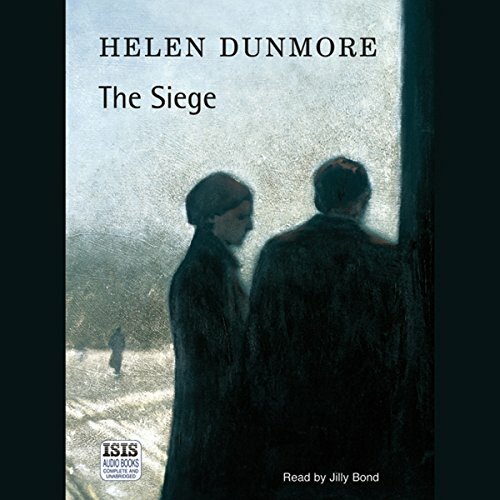 Interweaving two love affairs in two generations, The Siege draws us deep into the Levin's family struggle to stay alive during this terrible winter. 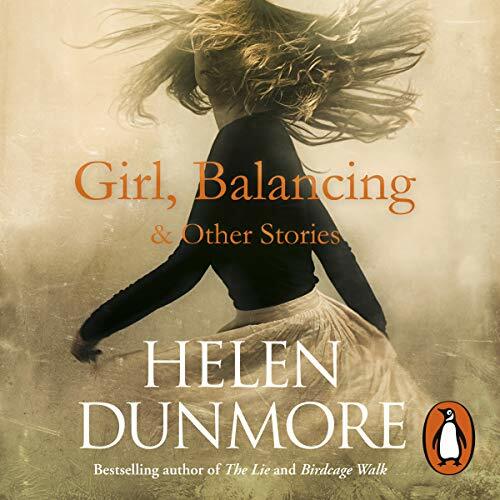 Helen Dunmore’s novels have been published in 15 countries. She is also a children’s author, short storywriter, prize-winning poet, and the first winner of Britain’s coveted Orange Prize. 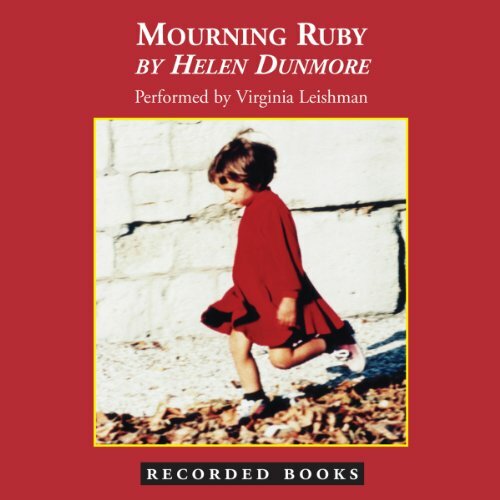 In Mourning Ruby, she crafts the poignant tale of a woman who, abandoned at birth, builds a loving family of her own. When tragedy strikes, she once again must forge her own history. Cornwall, 1920: A young man stands on a headland, looking out to sea. He is back from the war, homeless and without family. Behind him lies the terror of the trenches. Behind him is also the most intense relationship of his life. Daniel has survived, but will he ever be able to escape the terrible, unforeseen consequences of a lie? Finland, 1901. Eeva, the young orphaned daughter of a revolutionary, is sent from the orphanage to work as housekeeper for Thomas, a widowed country doctor. 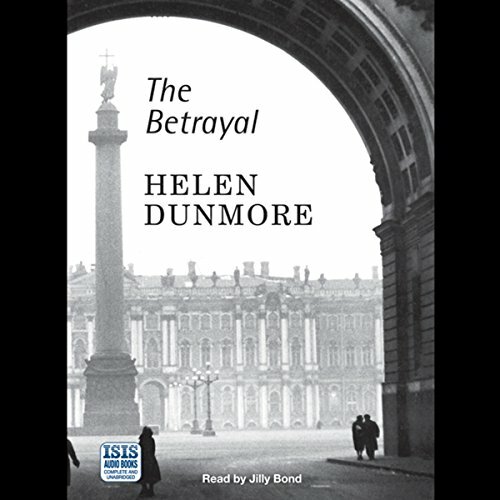 Her enigmatic presence disturbs Thomas as much as it fascinates him, shattering all the certainties of his life. Eeva longs to be back in Helsinki with the comrades of her childhood, particularly Lauri. But life there is full of danger. 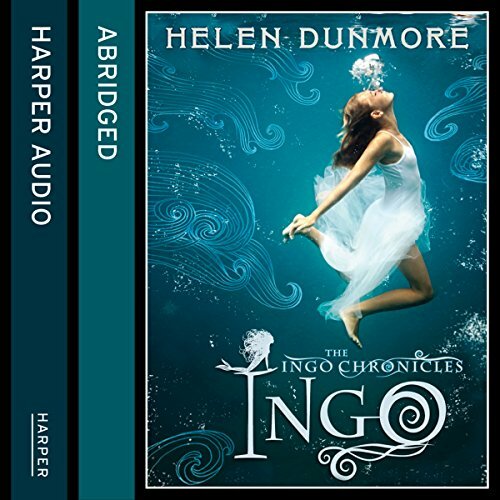 Nadine, a 16-year-old runaway new to the city, is set up in a decaying Georgian house by her Finnish lover, Kai. Slowly she begins to suspect that Kai and his partner, Tony, have plans for her that have nothing to do with love. "Be careful", warns Enid, a sitting tenant in the house, whose own tragic past means that she knows all about survival. When Nadine discovers that she has been groomed for renting out to a government minister with special tastes, Enid's warning takes on a prophetic quality. Living at the heart of sophisticated, brittle and brutal Roman society at the time of Pompey, Catullus is obsessed with Clodia, the Lesbia of his most precious poems.